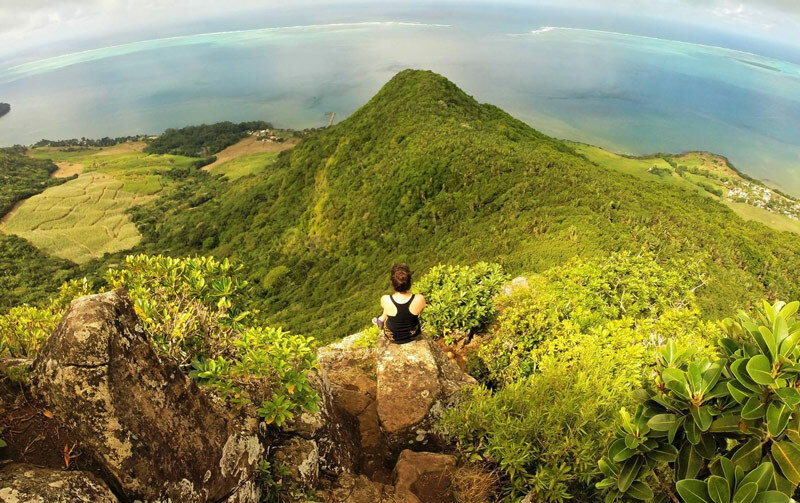 “I am Romina, a happy Mexican living a simple life in my adopted island of Mauritius. I was brought to the other side of the world by my passion for travel and for love to my partner in crime, my Mauritian Gerald. Together we raised a business (Mauritius Conscious) and a crazy, crazy cat! We enjoy hiking, beach-ing and diving the most, discovering the most precious gems in our not so little island of charms. Mauritius Conscious organizes sustainable, tailor-made trips in Mauritius.